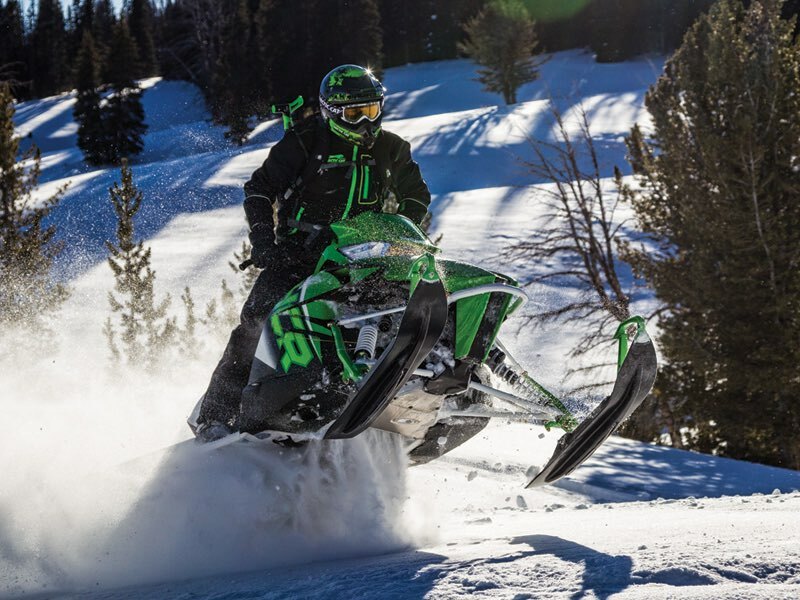 If you are looking for top-notch ski and snowboard rentals, snowmobile rentals, or some warm winter gear…South Fork has you covered! Come visit the businesses below for all your winter gear needs! 8200 Mountain Sports is South Fork’s #1 ski shop serving Wolf Creek Ski area. 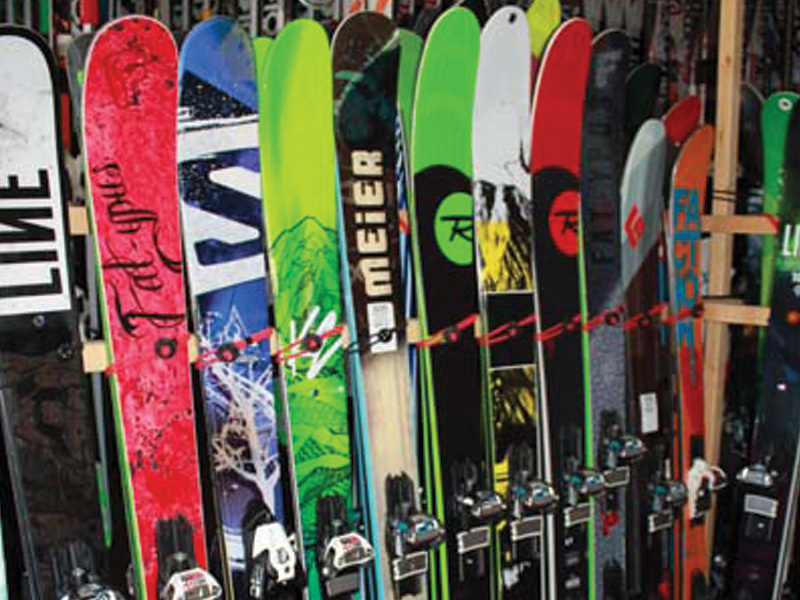 We offer the largest selection of ski and snowboard equipment in town. Being the only “demo shop” in South Fork our rental inventory is updated extensively with new equipment from the top companies prior to each ski season. In addition to downhill gear, 8200 also offers x-country, and snowshoes. We carry a full line of outdoor clothing and gear along with accessories such as helmets, goggles, gloves, socks, hats and so much more. Doc’s is South Fork’s four season sporting goods store. Let us help outfit you for all of your outdoor needs. Doc’s offers a full line of sporting goods including: fishing, camping, hunting, backpacking,outdoor sportswear, gifts, fresh fudge, Hunting & Fishing Licenses, and ski & snowboard rentals. For your next trip to Wolf Creek Ski Area stop by Rocky Mountain Ski and Raft and save time on getting your rental equipment! We have the friendliest staff along with the best and newest equipment in town from: DPS, RMU, Salomon, Head, Jones, Furberg, 4Frnt and more. Copyright Chinook's Snowy Pine Cabins & RV Park | All Rights Reserved | Powered by Master Print & Web Design, Inc.